You are here: Home / Travel / 10 things you NEED to know before going to Hawaii! 10 things you NEED to know before going to Hawaii! Hawaii is part of the United States, but it can be very different than the mainland in many ways. 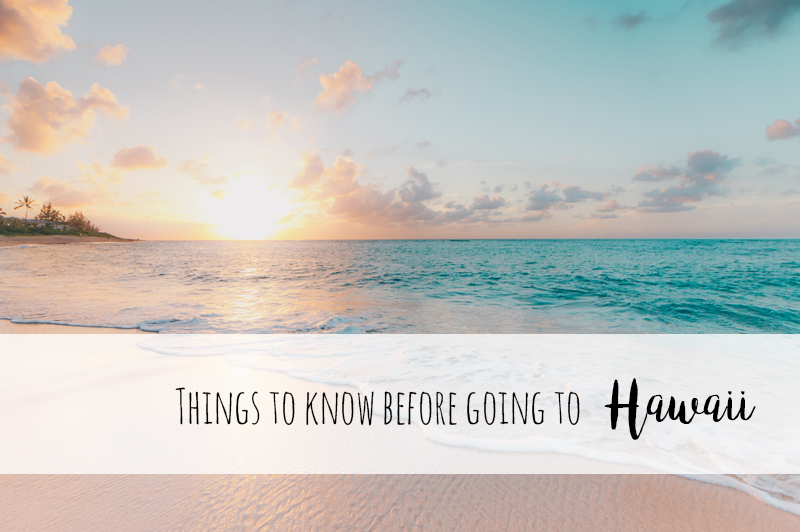 There are a few things to know before going to Hawaii. Most importantly, please don’t say you’re “from the U.S.” if asked where you’re from while you’re in Hawaii, it’s part of the U.S. too! Here are a few things to know before going to Hawaii that will make your trip much easier. In most parts of Hawaii, the average temperatures year-round will be somewhere close to a high of 85 and low of 75. This can vary drastically, after all, Hawaii has 11 of the worlds 13 climate zones. If you’re planning on taking any trips with a higher elevation (Haleakala on Maui, Mauna Kea on Big Island, etc) you’ll definitely want to bring a jacket. It also rains really heavily in some areas, Mount Waiʻaleʻale on Kauai is the wettest place in the world. Wherever you’re visiting make sure to do your research so that you can properly prepare. 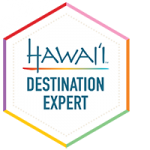 Better yet, work with a Hawaii travel specialist who already knows all of this information! Use the contact form to get in touch! The spirit of aloha is very real and the people of Hawaii are very friendly. Yes, there are some areas where locals don’t care for tourists, but you probably won’t go to those anyway. Again, this is an area where working with a Hawaii specialist will really help! No matter what, don’t be that tourist that steps on the coral, trespasses or is generally disrespectful. The majority of the time you will be met with a very warm welcome. Plastic bags are banned in Hawaii, which is awesome! However, it might be a shock to you if you haven’t visited the islands before. Make sure to either bring your own reusable bags or plan to purchase some while you’re visiting. 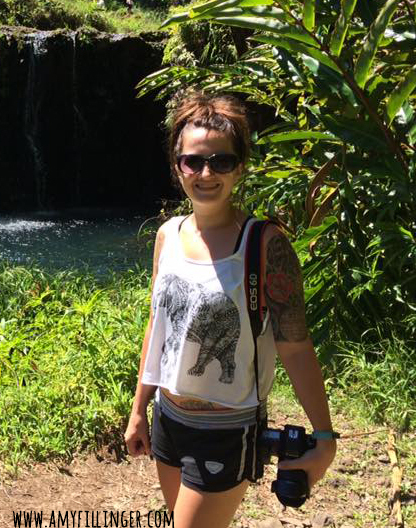 In this post, you can see the other things that I packed for one of my visits to Hawaii. In an effort to be even more eco-friendly, I gift all of my clients with personalized reusable water bottles. That is just one small perk of working with a travel specialist! You probably know this already, but the prices of almost everything in Hawaii are higher than most of the mainland. Virtually everything has to be shipped into Hawaii. Even things that are sourced locally (like fish) may have a higher price because fishing boats use gas, and gas is expensive in Hawaii. Hawaii is pretty much paradise, so the extra cost is definitely worth it. It’s also important to note that electricity is very expensive on the island. It’s always a nice gesture to try to conserve electricity whenever you can! Once you get outside of tourist towns, public restrooms can be difficult to find. We first realized this on the Big Island but then discovered that it was even more of an issue in Kauai. If you need to find a restroom, try places like big box stores, grocery stores, fast food, etc. Native Hawaiians have spiritual connections to many sites around the islands. Be careful to follow any rules pertaining to where you aren’t allowed to go. You should also leave things as you found them. “Take only pictures and leave only footprints” is always good advice. 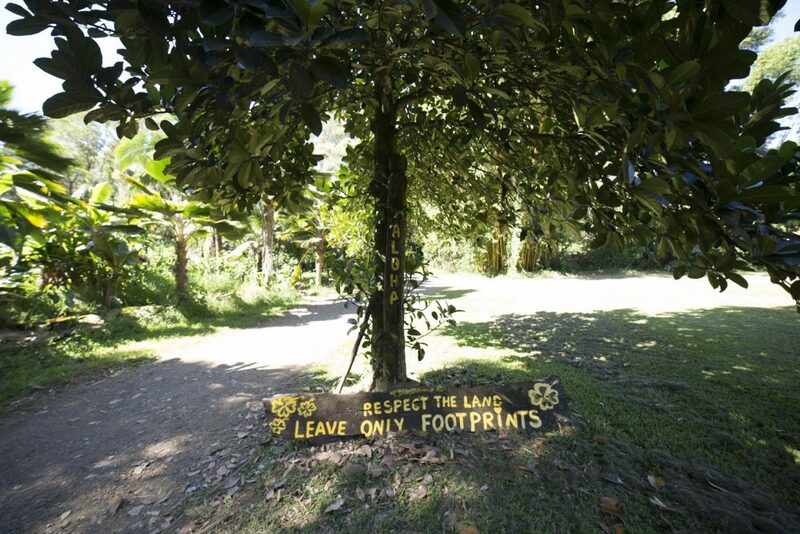 A gentle reminder on the Road to Hana in Maui. Turtles, or the dolphins, or the coral! It’s not only against the law but messing with animals or coral can negatively impact the environment. One of the reasons why Hawaii is so beautiful is that it is so well preserved. Don’t ruin it for everyone else. On that note, did you know that your sunscreen could be causing damage to marine life? Most people don’t know! Look for ingredients like oxybenzone, butylparaben, octinoxate and 4-methylbenzylidine camphor and avoid them. You can read my post about where to find reef safe sunscreen and why it’s important to learn more. Island time is a thing! Most people in Hawaii aren’t in a hurry. This can be a pretty big shock coming from the mainland, especially on the roads. Unless you’re near Honolulu, you probably won’t see speed limits over 55 mph, if that. Take your time and enjoy the scenery. 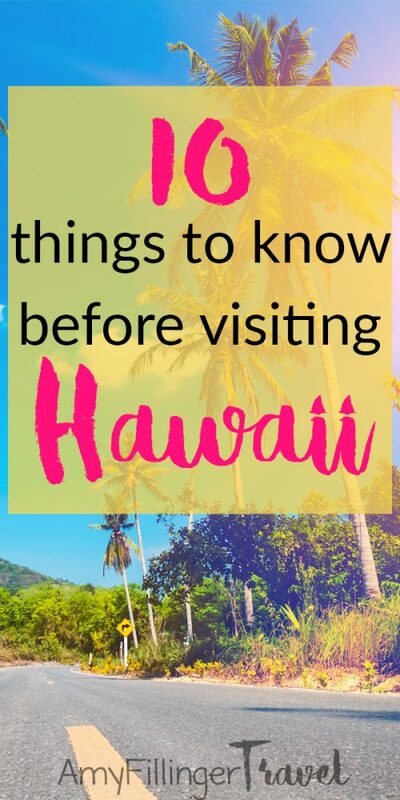 I hope that you enjoyed this post about the things you should know before going to Hawaii. Of course, this list doesn’t encompass everything but it’s a good starting point. If you’ve been to Hawaii, or if you live there, what can you add to this list? I’d love to hear about it in the comments! Like this post? I’d love for you to save it on Pinterest!